Jute Bag Making Machine is very good idea for Small Business at Home. 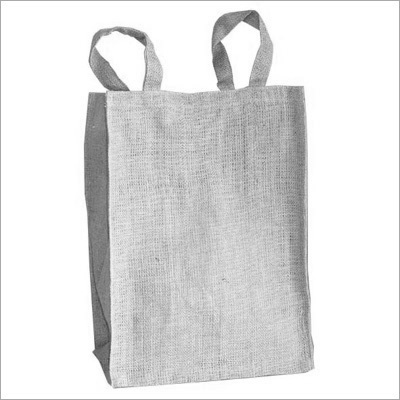 The demand of jute bags is found in the market and shops all throughout the year. With the Jute Bag Making Machine you can make fashionable jute bags and can sell it in the market. At first you have to buy the roll and thread of jute. You may buy these from the market of Barobazar and Chandnichak in Kolkata. If you want to make various types of fashionable bags, you have to wash the jute in various chemicals. Now, you have to cut the jute roll in indicated size as you want. Then put the piece of jute on the indicated place of machine and put the jute thread on the machine and start the machine. It needs ½ hp motor and 220 volts to operate the Jute Bag Making Machine. You can find many companies manufacturing a wide range of Jute Bag Making Machine. Their machine matches high technology electronic control.